What will come into your mind when you heard of Balikpapan? Oil mining? Yes, the city is particularly famous for its abundant oil production and has become one of cities with highest economic growth in Indonesia. If you’re planning to visit Balikpapan, you may expect more than the busy oil production; there are numerous tourism destinations in the city that worth to visit. This particular tourism destination is a great choice for those who seek for fresh air and green atmosphere. Located near the city center of Balikpapan, Margomulyo mangrove forest is the home of various birds and proboscis monkeys. In this place, visitors can walk down the 800-meter wood bridge and see the beautiful scenery of green forest, or enjoy the sunset. 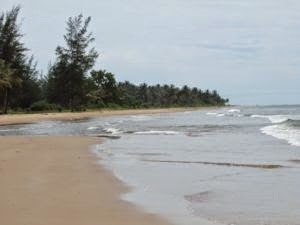 Lamaru beach is the perfect place for you to see beautiful sunset in particular, and serene atmosphere of exquisite beach. There are firs around the seaside area that give relaxing and comfy feels. Visitors can enjoy various activities in the beach, including paddling boat, sunbathing, and tasting excellent local cuisine. Manggar Segara Sari beach is particularly crowded by local people during weekend or holiday. This tourism destination is a great place to relish the beautiful sea panorama while relaxing or rent a boat around the beach. 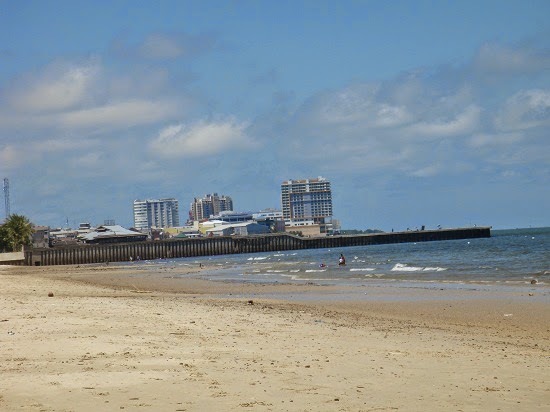 You can also opt for other various activities including playing volleyball, jet skiing, ride banana boat, or cycling. Located in Jl. 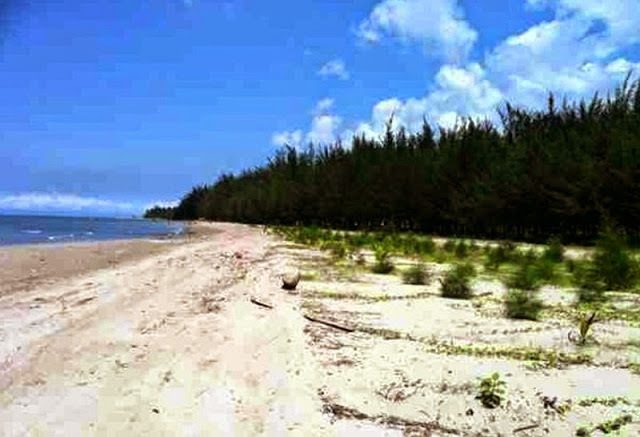 Jend Sudirman, southern part of Balikpapan, Kemala beach is the favorite place of local people to spend their weekend. You can have relaxing time while enjoying tasty and luxurious western cuisine or doing various water sport activities including swimming, riding banana boat, or jet skiing. 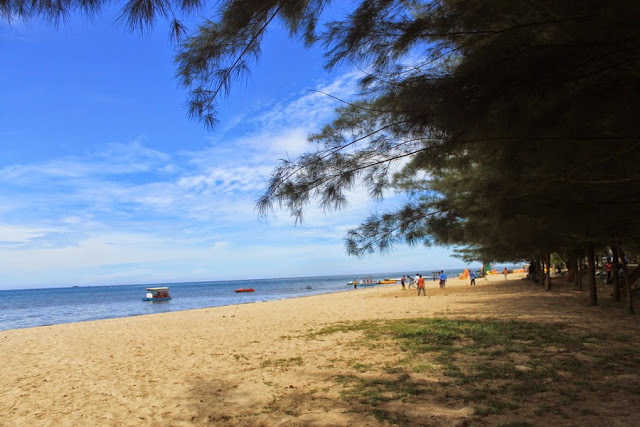 Located not far from Kemala beach, Melawai beach offers different atmosphere to be enjoyed. In this place, you can find lots of street hawkers who sell cheap foods while sitting on the seashore. The best time to visit Melawai beach is in the afternoon, when the sun begin to set. 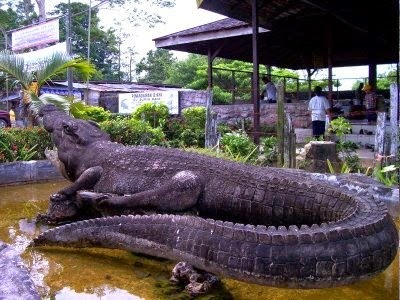 Located near Lamaru beach, you can visit the next popular tourism destination in Balikpapan, which is Teritip crocodile breeding. 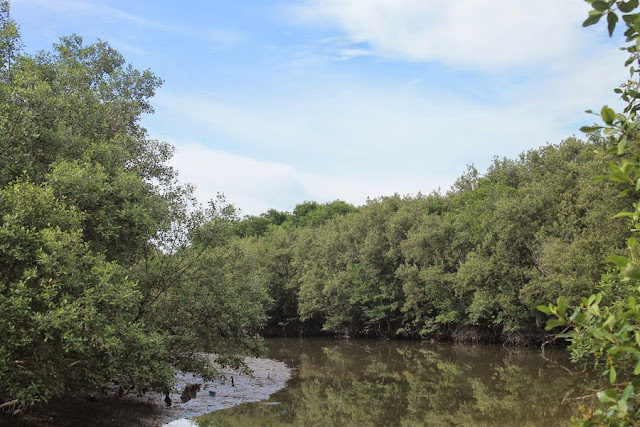 Just as the name implies, in this place, you can find more than 1500 crocodiles and other animals including snakes, Lampung elephant, and monkeys. In the area of 5 acre, you can also taste crocodile satay – if you dare. In Samboja sun-district, Kutai Kartanegara district, you will find amazing view of Bangkirai hill. 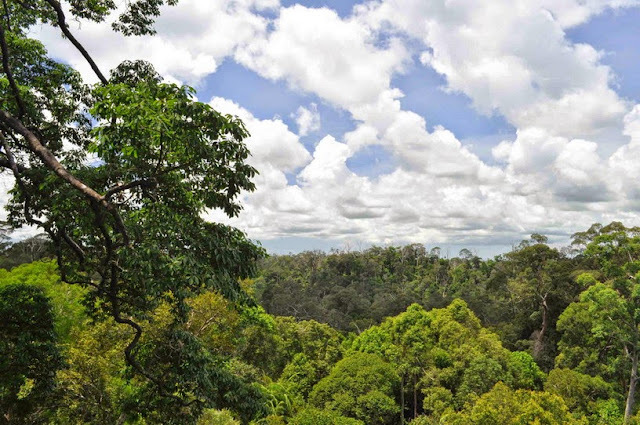 Be sure to include Bangkirai hill in your tourism destination list, where you can enjoy the fresh and green panorama of majestic rainforest. Not only that, visitors are also spoiled with other facilities including pools, cottage, and restaurants. 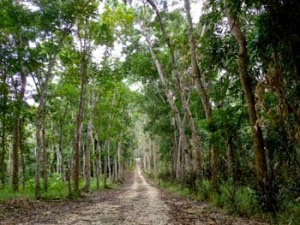 Wanawisata forest is the next famous tourism destination in Balikpapan. 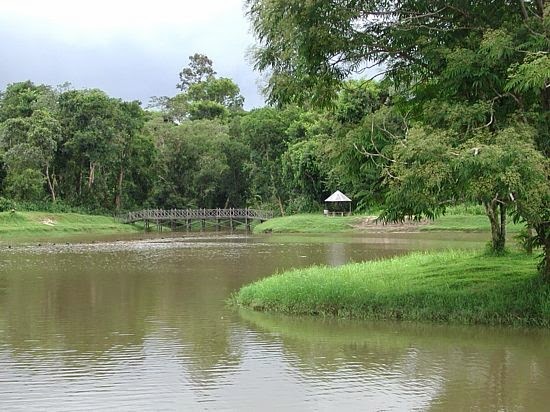 This place is a perfect opt for family recreation, where you can picnic and enjoying the green scenery of the forest. For sport enthusiast, you can also have other activities including jogging and trekking into the woods. Just like the name implies, this place is a home for various rare flora and fauna, particularly endemic plant of Balikpapan ginger, orangutan, proboscis monkeys, bears, and many more. When you visit this tourism destination, you can choose different tour package that adjusted to your preference. 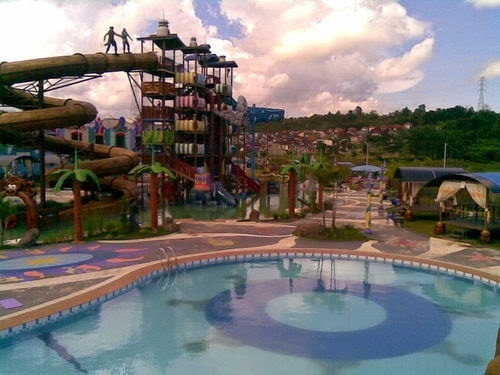 The place is counted as the biggest water tourism in eastern Indonesia. Located in the city center, Caribbean island Water Park offers various rides for children including pools, flying fox, and interesting water performance. Because of its location in the coastal area of East Borneo, Balikpapan has a lot of beach tourism destinations. However, there are also other attractive sites including parks, forests, and modern theme park that you can visit during your holiday.